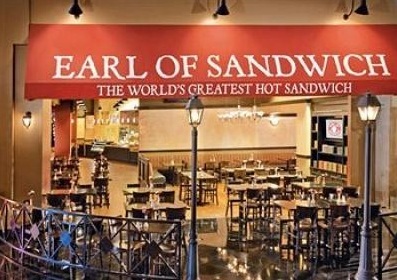 Earl of Sandwich might have the best sandwich ever made and it is reasonably priced. 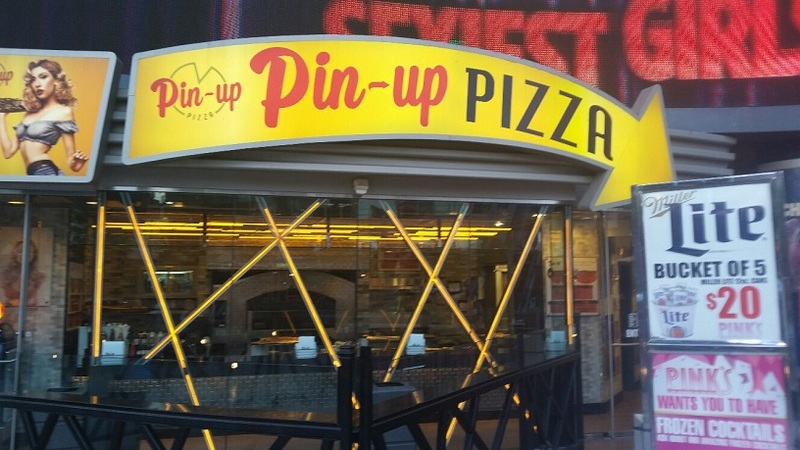 At the front of Planet Hollywood there are two fast service food options. 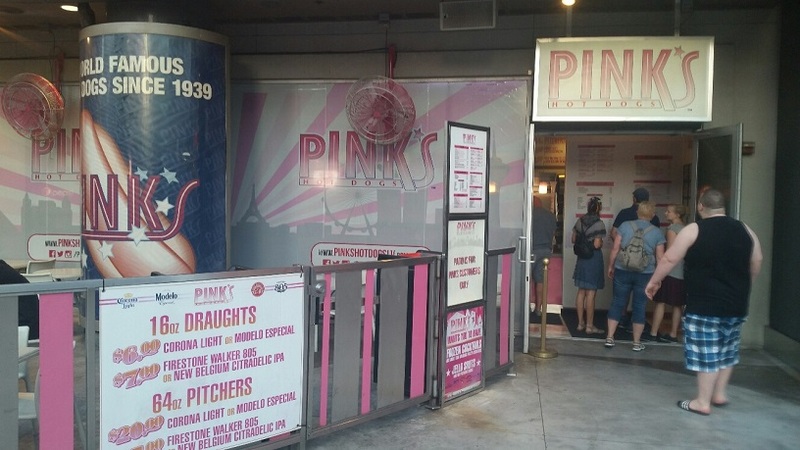 This one is Pinks Hot Dogs.